Christianity: Private Worldview or Public Truth? Oct 10 Christianity: Private Worldview or Public Truth? 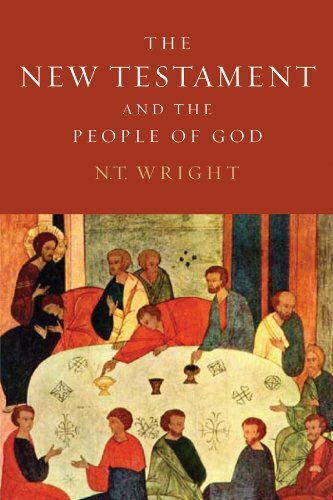 "Public truth" is how Wright (and others) have described the Christian faith. What this means is that Christianity serves as an over-arching storyline in which the Christian makes sense of the world. There is no part of the world which the Christian does not see through the lens of the "Christian story." To say that a Christian must keep such a thing private is to demonstrate such a degree of ignorance that is almost unbearable.